Acupuncture is a key component of Traditional Chinese Medicine. It has been practiced for thousands of years in China. It is a method of treatment that involves the insertion of very fine, sterile and single-use needles into the patient’s skin. This entails stimulating certain points of the body in order to alleviate pain and treat various health issues. How it Acupuncture used in Traditional Chinese Medicine? At TCM Shanghai during the patients first visit he or she will go through a TCM Health Screening and a doctor’s consultation prior to the acupuncture treatment commencing. 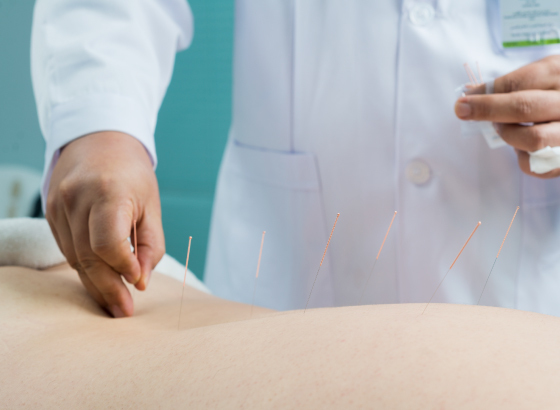 Based on the findings, the acupuncturist then determines the most appropriate and most effective acupuncture points to be used specific to your body. This is where the needles will be used. The patient will be asked to lie down on his/her back, front or side depending on where the treatment of acupuncture is administered. Once the needles are inserted, they stay in place for a period of 5 to 45 mins. In some cases, the needles will be staying in place for one hour. The specialist will stimulate the needles at the points where the meridians intersect. The number of sessions required depends on the patient’s health condition and needs. Our doctors have wealth of experience and will not offer extra sessions if they are not necessary. Most people notice a marked improvement in their symptoms following acupuncture. Some feel slightly worse before they start feeling better. In natural medicine circles, this is sometimes referred to as a healing crisis. The idea is that as your body starts undergoing the changes involved in moving toward health, we like to say things get stirred up a bit. Acupuncture awakens your self-healing capabilities. It is normally a positive experience but it also can mean heightened sensitivity or make you more in tune with your own body. An example of this is someone who unconsciously adapts to stress by tightening and hunching his shoulders. After an acupuncture treatment, once this person’s bodily felt sense has been woken up, his mild upper back and neck tension might start releasing. Sometimes you can feel a little tired or sore after acupuncture but this is no cause for concern. It is another way of your body telling you to rest. When the body changes after the use of acupuncture it means the primary objective is being met. You are starting to transition on multiple levels and you are improving your health. What happens after my acupuncture session at TCM Shanghai? When your acupuncture session is over we make sure you take your time before getting up and move gently as you gather your things. We recommend keeping hydrated after acupuncture and take your time when leaving our facility. Acupuncture can be a physically and emotionally intense experience, and sometimes our bodies are not fully recovered at exactly the moment our hour is up. It is okay if you need a little extra time to relax. If you would like to see how acupuncture can help you relieve pain or stress please contact us below or call us +971 4 886 2862 and make an appointment. There are no age restrictions on acupuncture treatments since it’s natural, safe and generally painless. Also, acupuncture can be used to improve general well being and to alleviate chronic pain. It is also recommended for people suffering from physical, mental or emotional health issues (for example anxiety). What can the results be and how you will feel? Immediately after the treatment, the patient usually feels relieved and relaxed. 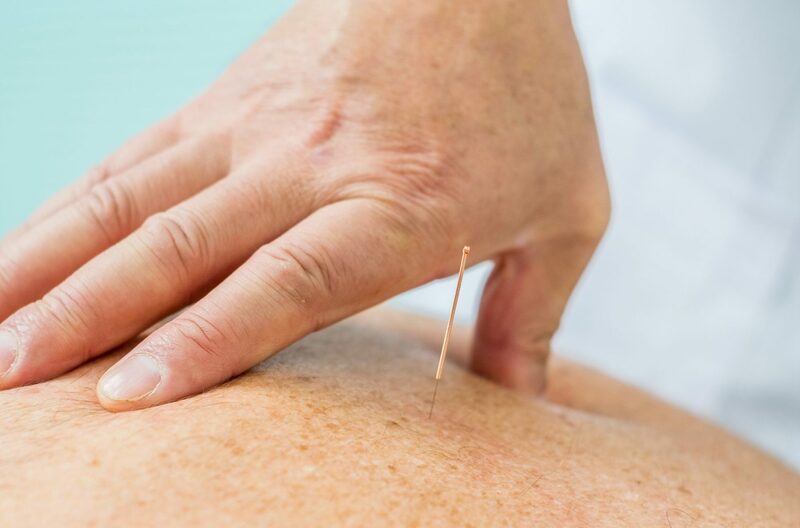 After a course of treatments, acupuncture can heal a wide range of illnesses by clearing meridians, improving the flow of vital energy (Qi) and balancing Yin and Yang. You may start to feel benefits after the first or second treatment although long-standing and chronic conditions usually need more time to improve. In addition to healing chronic diseases, acupuncture helps relieve pain, reduce insomnia, boost the immunity to improve general well being.